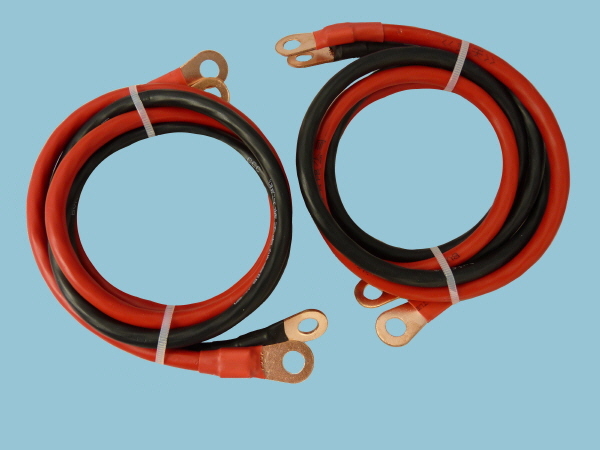 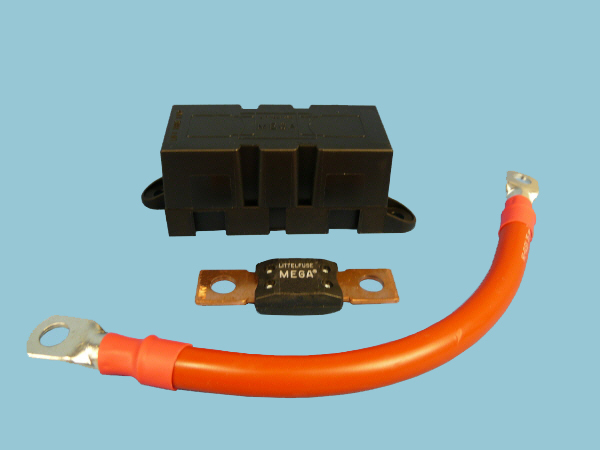 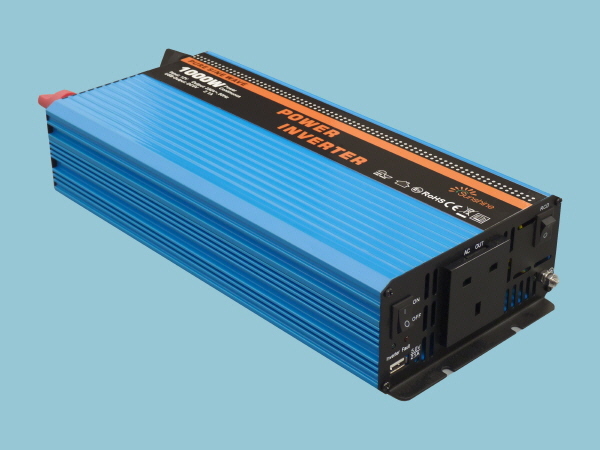 This model can be hardwired via the built-in terminal block if required by a suitably qualified person, making this inverter of particular interest to customers wishing to incorpate an inverter into an electrical circuit i.e, to use with RCD's. 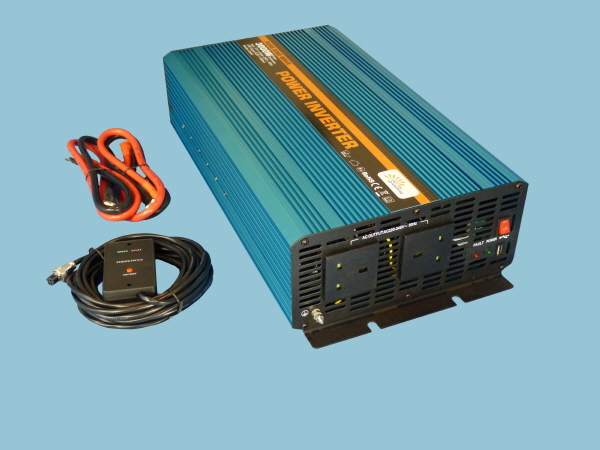 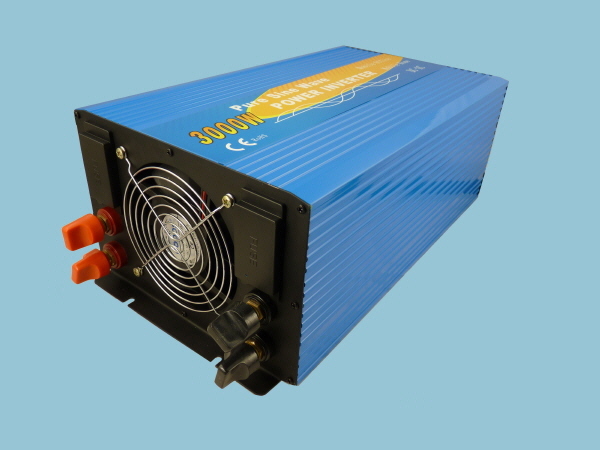 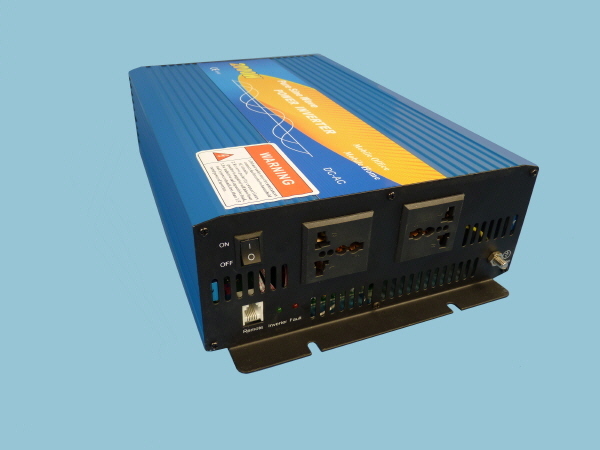 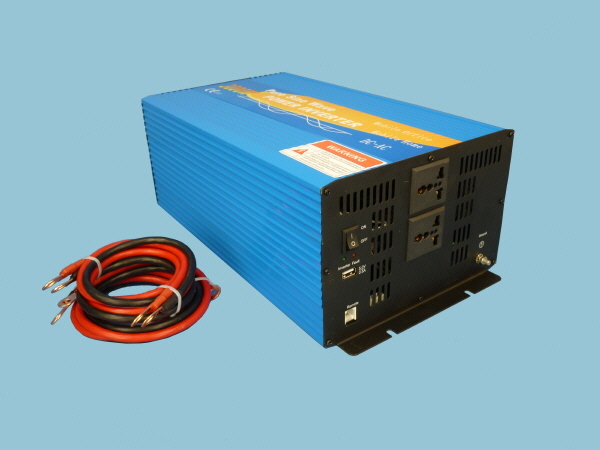 Sunshine power inverters have advantages of being compact, light weight, & low noise, once connected to a 24V battery bank, you get a 230V AC supply from the power inverters UK output socket or via hardwiring to the built in terminal block (perfect for use with RCD's). 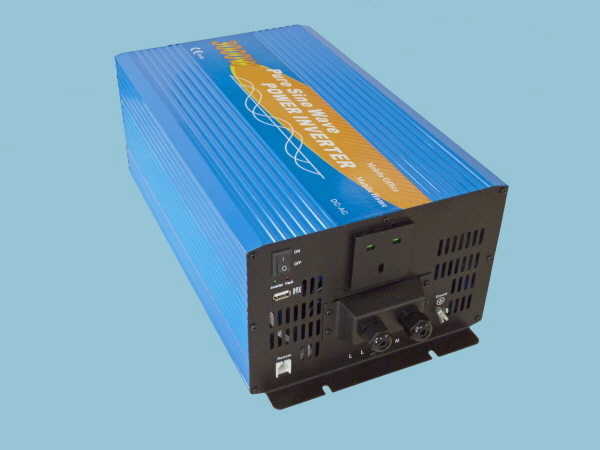 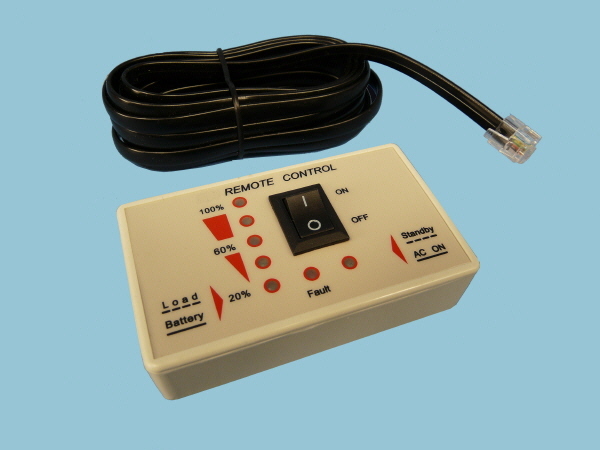 Sunshine Power Inverters offer a stable power supply for running your electrical appliances.